This tour packs in a ton of views with less pedaling! It’s on our super cool and super fun Electric Bikes. Our Waterfront and Central Park E-Bike tours are launched from our Unlimited Biking Harlem location at 111 w 110th street, NYC located in the Harlem. We are centrally located for easy access from the subway to Central Park’s bike paths. Our Waterfront and Central Park E-Bike tours finish at Unlimited Biking Brooklyn Bridge location at 38 Park Row New York NY 10038 located in the cityhall. 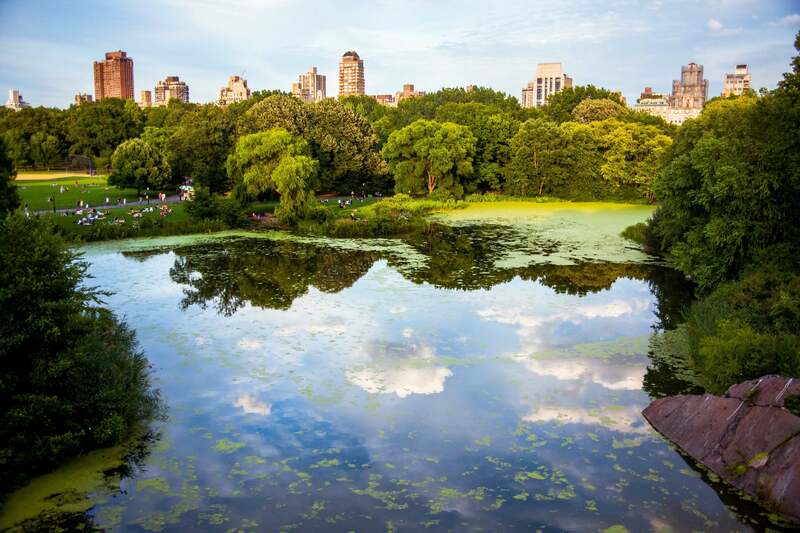 We are centrally located for easy access from the subway to Central Park’s bike paths.